It was a magical evening in Nakuru that day. 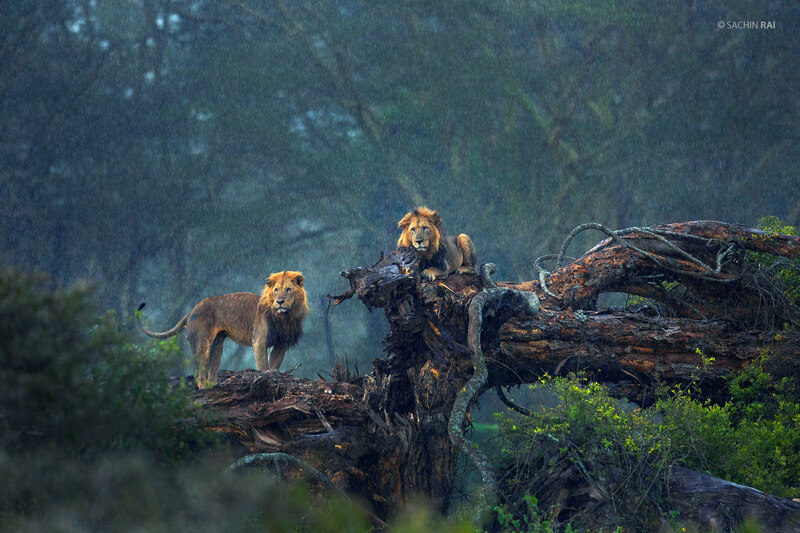 While it rained heavily, these two big boys perched themselves on a dead tree as if it was their throne. Sitting in the car and watching them soak up the rain has surely been one of my best wildlife moments.